I have a little story to tell which is kind of funny, I was sitting in a cafe in Perth a little while ago having the loveliest of breakfasts - sautéed mushrooms, fetta and spinach on ciabatta with a poached egg on top and a good coffee. How good does food taste when you don't have to prepare it yourself. Delicious and also amazing to feel so free on the other side of Australia all by myself and not being the Mummy -which I absolutely love being, but nice to also have a break from occasionally. Two things happened - the first is a lady and her friend are sitting next to me at a big shared table and they are scrolling through her Instagram feed, they start talking about painted furniture and I glance over and see they are actually looking at one of my Lilyfield Life photos, then she hits the heart button and up lights my phone with the notification. The lady glances over and sees her name pop up on my phone which is lying on the table right by her glass and then she looks up at my face, realises it's me and we both laugh. 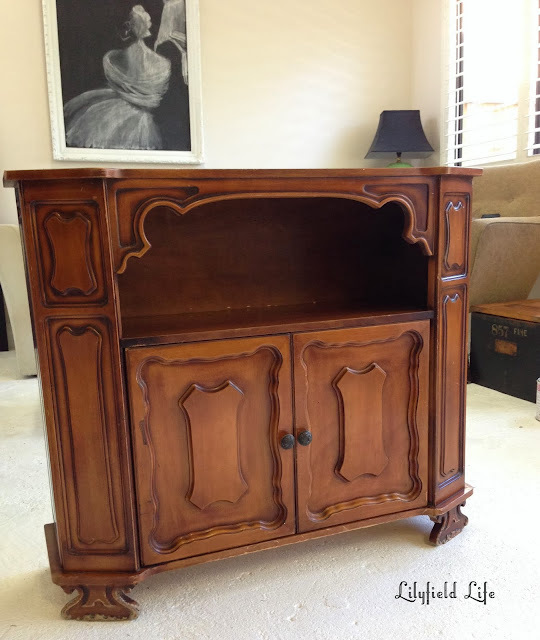 So we chat about furniture painting for a while and then she and her friend leave. Feeling mildly famous, ha ha. 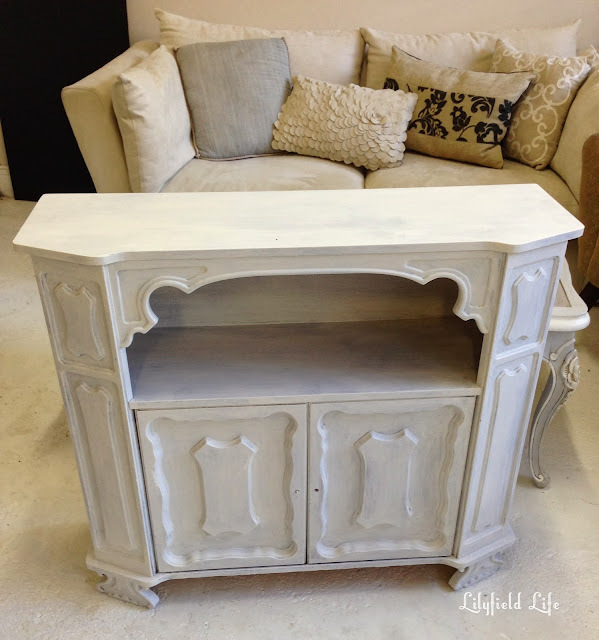 I go back to sipping my coffee, then call up my friend Sandy from Paint Me White and of course we end up talking about furniture painting. When I hang up, another lady approaches my table and says I heard you talking about painting furniture, can I ask a few questions? The lady had been to a chalk painting class and the instructor had told her that chalk paint only needs one coat of paint and never needs priming. She went home from the class and painted one coat on her bedside tables and hates them so much that she is ready to throw them in the bin. I tell her to keep on painting, the first coat often makes the furniture look worse and you wonder what the hell you have done. But it got me thinking about priming. I always prime under light colours and I thought I'd (yet again) explain why. I know that most brand name chalk paints say that you don't need any preparation BUT because I sell my furniture I want peace of mind. I worry about adhesion and I worry about bleed through. Bleed through is the horrible discoloration that can seep though your paint and make it patchy brown or pink. It is caused by tannins in the timber and also sometimes from the old stain seeping through your paint work. If you don't prime you won't be able to fix this problem. 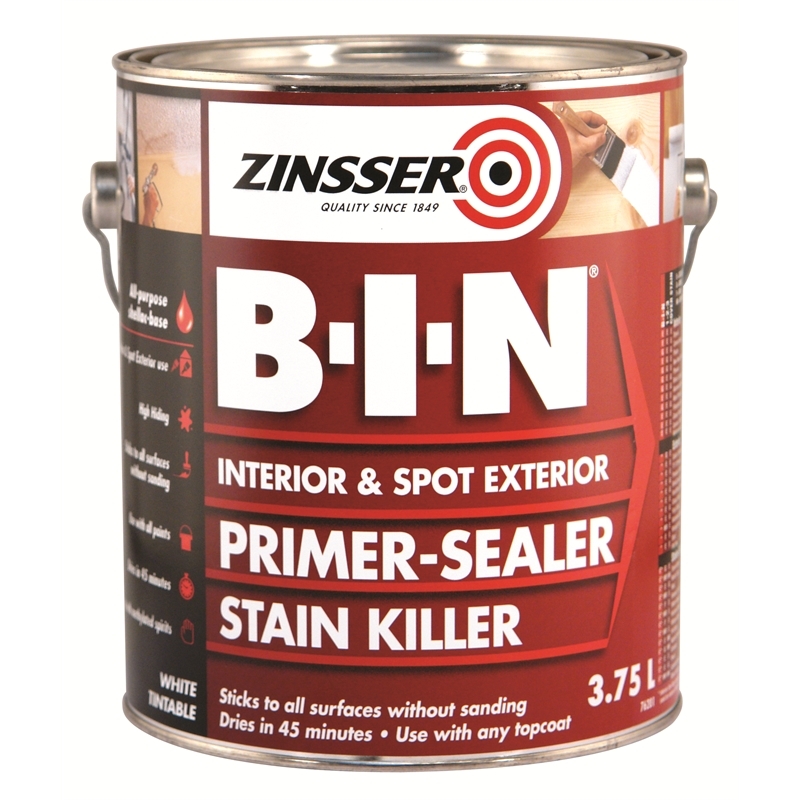 You will need a stain blocker primer and the only one I have found that solves every single problem is Zinsser BIN Shellac, the one in the red tin pictured below. I call this primer the Granddaddy of primers, it is expensive ($89.50 for this 3.75litre tin at Bunnings) but it is worth it as it will solve all your problems. Don't buy a cheaper one, it won't work the same. This primer is shellac based, so you need to use methylated spirits (metho) to clean up your brushes and thin it if required. Sometimes if you don't close the tin properly, it gets a bit gluggy so just add some metho and stir till you get a nice consistency again. I just use cheap disposable brushes for applying this and have an old jam jar with metho in it to store my brushes in between use. When the brushes get a bit manky I throw them away. If you apply Zinseer correctly you get a lovely smooth finish to paint on. If it isn't the correct consistency or you are using it when it's very hot weather, it can become very rough and brush-marked. Thin your primer and re-coat and sand. I actually have two or three tins of this on the go at all times. Because it is tintable I have one tin just the untinted white it comes off the shelf in; one tinted to a pale grey and one tinted to an darker off white. The guys at Bunnings may try to tell you that it is untintable or that because it isn't a 4l tin they have a problem mixing/shaking it once tinted but persist. It's doable. 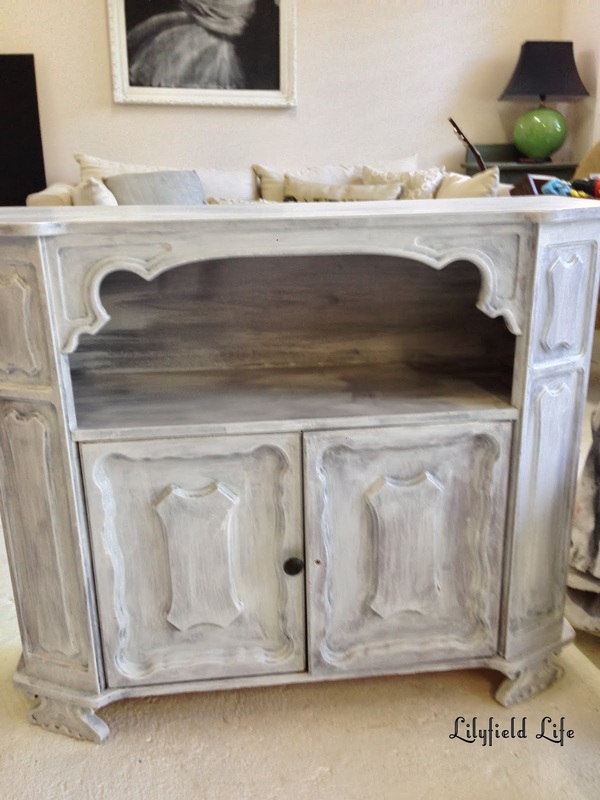 Also know that unless you are using very thick coats of paint or want a washed look, you will never never get away with only one coat of paint. I usually do at least three coats and in white colours often 5. One or two of those coats may as well be a primer. 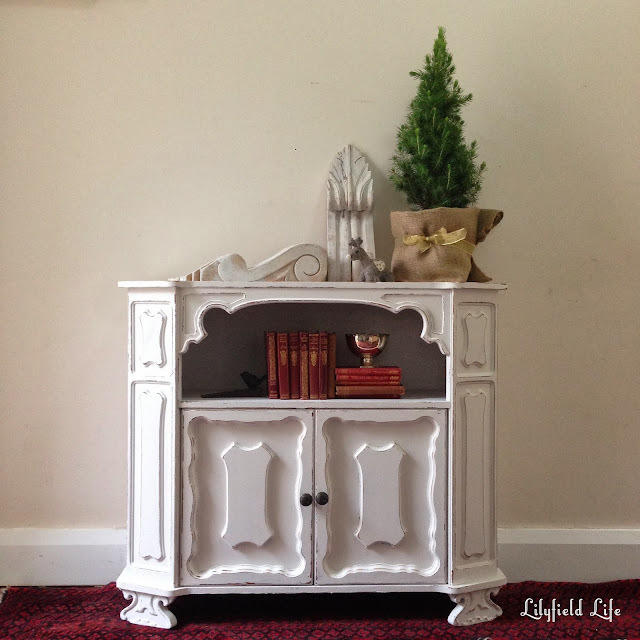 Good coverage, good adhesion and cheaper than chalk paint anyway. If you are not happy with how something looks, keep on painting. Here is a little series of photos from years ago that shows step by step the paint process. Such funny stories! Ha ha ha. Made me laugh! Life, hey? When you say you've tinted your primer, did you actually get the Bunnings staff to tint it, or did you buy tints yourself, and mix it in? Also, how did you know what colour tint to use? Did you just select a colour off the charts? This is such a great idea. I agree, I always prime under light colours, and you'll always need more than one coat of almost everything! I had not heard of that primer. It does make sense. You always do amazing work!